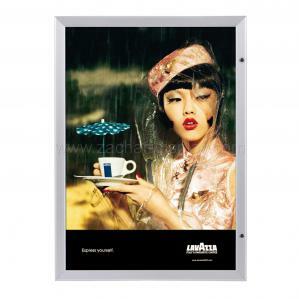 11 x 17 Poster Frame Lockable is an attractive poster case made of aluminum. It has a hinged locking door with clear polycarbonate front panel. Outside size: 13.25" x 19.25"